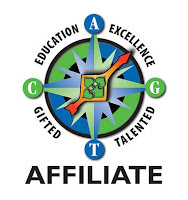 Douglas County Association for Gifted and Talented (DCAGT) is an affiliate of the Colorado Association for Gifted and Talented (CAGT), which is an affiliate of the National Association for Gifted Children (NAGC). 3) support the educational and social/emotional well-being of gifted children and their families and caregivers. Support the efforts and activities of CAGT, the National Association for Gifted Children (NAGC), and neighboring CAGT affiliates. 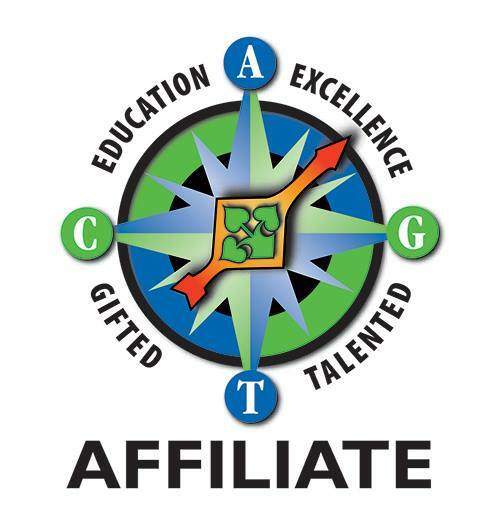 Present gifted resources and educational opportunities to families, caregivers, educators, and the community.Encourage advocacy and best-practices for gifted children. Reach and connect the gifted community with opportunities to share experiences and exchange information. We respect the right of every individual to make his or her own school choices and invite members from public schools, charter schools, virtual schools, homeschool, private and independent schools to join. We do not sell anything, and we do not provide legal advice, educational services, or mental health counseling. We would love to hear from you. Email us your questions or join us for an upcoming event.